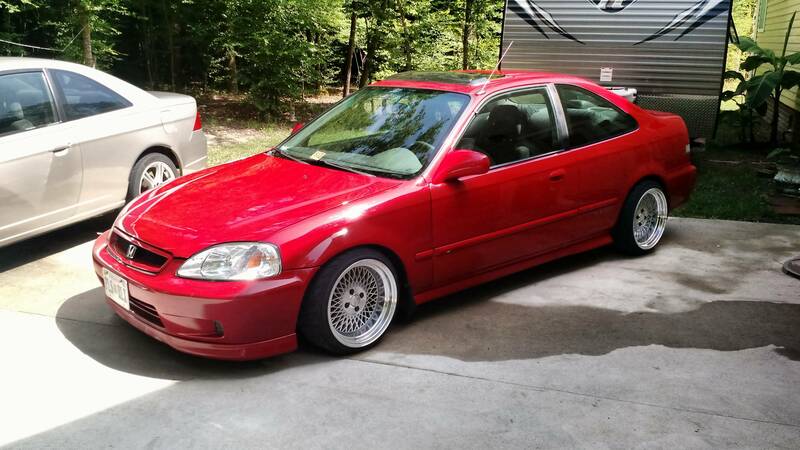 Description: I am selling my 99 Civic SI. 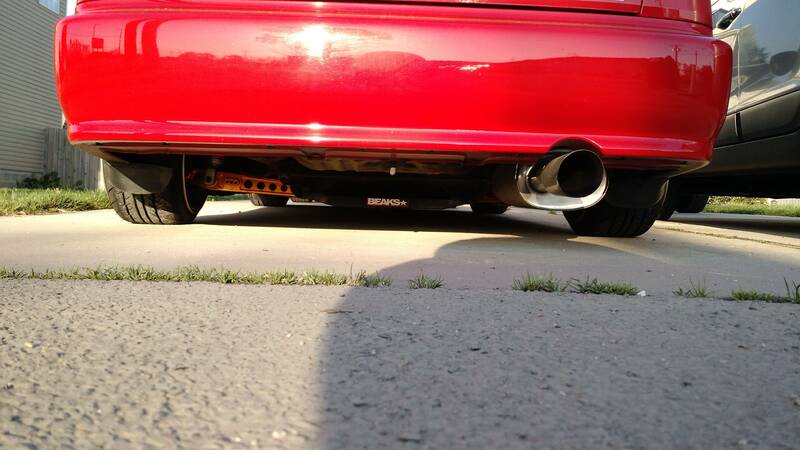 It has many suspension mods, fully adjustable skunk2 coilovers, camber kits, sways, control arms along with other mods. Wheels are aftermarket Klutch wheels with great tread, also has catback aftermarket exhaust. Has a Bluetooth touchscreen DVD media player that is wired for a USB HD with media. 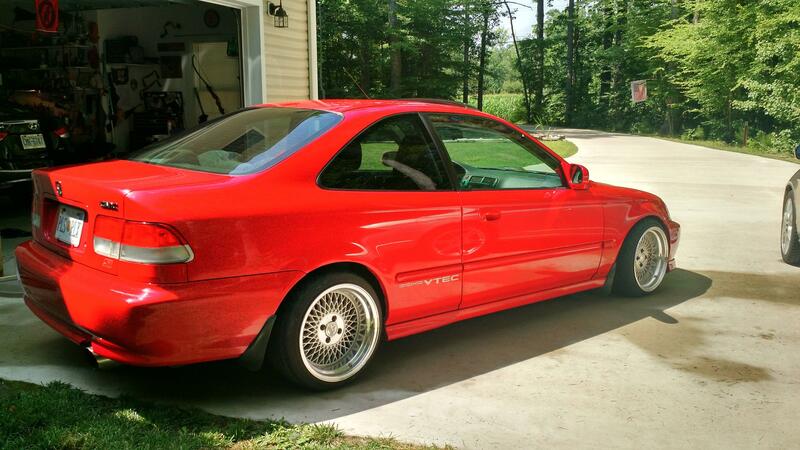 The car drives perfect and has just recently passed VA inspection. The price is OBO, please email for further vehicle or contact info.